Steps to e-File Income Tax Returns 2016: Here you can find the step by step procedure to e-File your Income Tax Returns 2016. As already announced, the last date to file your Income Tax Returns is 31st July 2016. Scroll down to know the details of the Income Tax returns for this financial year 2016 and to know all the details about who has to file income tax returns, how you can e-file your Income Tax returns and benefits of E-Verification by using EVC and when you need to file income tax return. 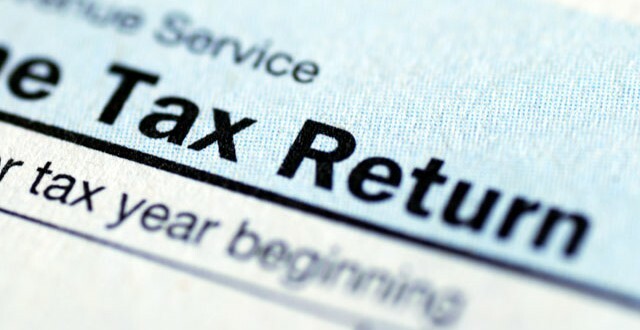 Scroll down for more details abut e-filing income tax return. 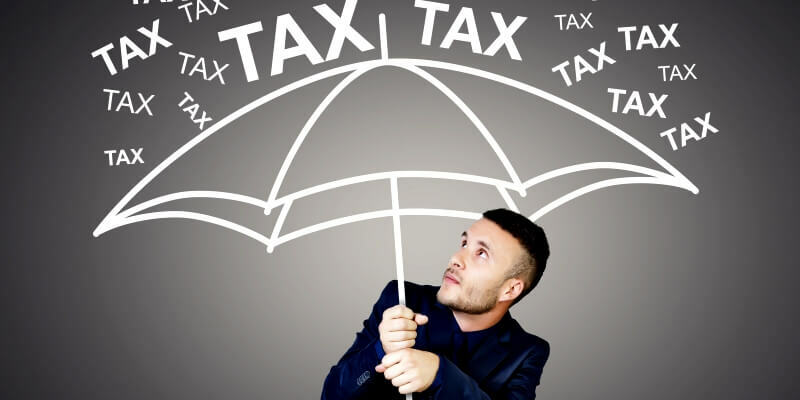 Who is eligible to e-File Income Tax Returns? Individual or Hindu Undivided Family HUF being a resident other than not ordinarily resident, having any foreign income/asset or claiming for any foreign tax relief. 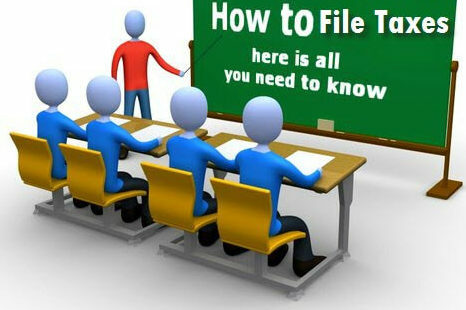 Persons filing ITR in Form No 3, 4, 5 or 7. Individuals and Hindu Undivided Family (HUF) who has total income exceeding Rs 5 lakhs and claiming any refund in the return. Individuals of the age of 80 years or more, who are furnishing returns in Form No ITR 1 or ITR 2 are excluded from e-filing. Log on to https://incometaxindiaefiling.gov.in or Click the link for income tax e-filing . Check the Tax Credit form 26AS Statement. Validate your e-filed return after opting for Electronic Verification Cove (EVC) through- (a) ATM of a Bank (b) Aadhar- OTP (c) Net Banking (d) Validation of Demat Account (e) Validation of Bank Account (f) Registered e-mail ID and mobile number with e-filing portal where Total Income is less than Rs 5 Lakh and no refund is claimed. Address: Income Tax Department-CPC, Post Box No-1, Electronic City Post Office, Bangalore- 560100, Karnataka to complete the process. There are many benefits if you have done the E-Verification like you need not send signed copy of ITR-V to CPC, Bengaluru. Remember that employees whose accounts are not liable for audio must file their Income tax return on or before July 31, 2016, or 31/07/2016. Note: The last date for income tax return filing is July 31, 2016.